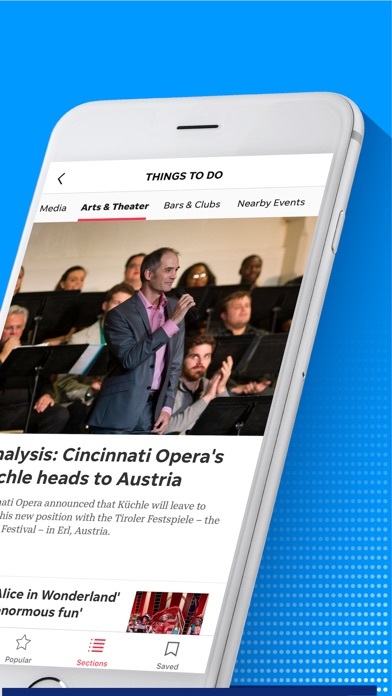 I’ve followed national and global news for years, but after using the app for only a week I realized how much local news I’ve been missing that has an impact on my community. 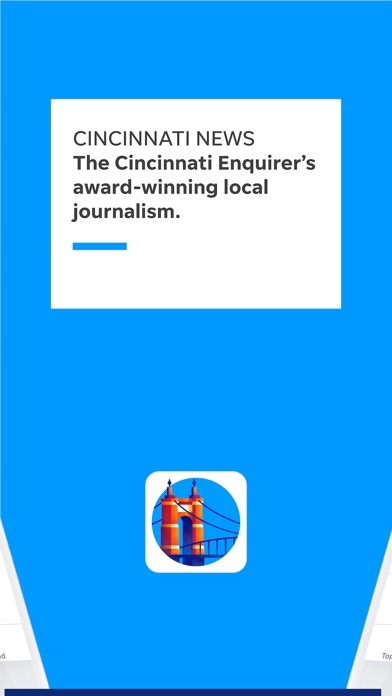 The Cincinnati Enquirer provides a useful mix of local reporting and expertise with national headlines and insights. This app no longer works. Cincinnati.com is fantastic. Love their sports coverage. Love their local news coverage. App is very user-friendly. 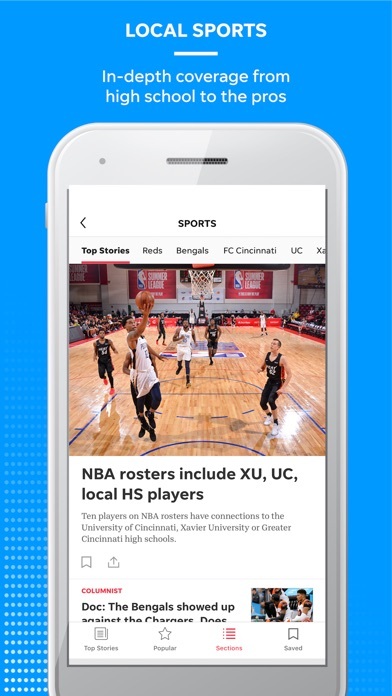 It’s 2019 and news is free unless you have this app. I’m not a political person, however it is very obvious what side of the fence the Cincinnati Enquirer sits on. 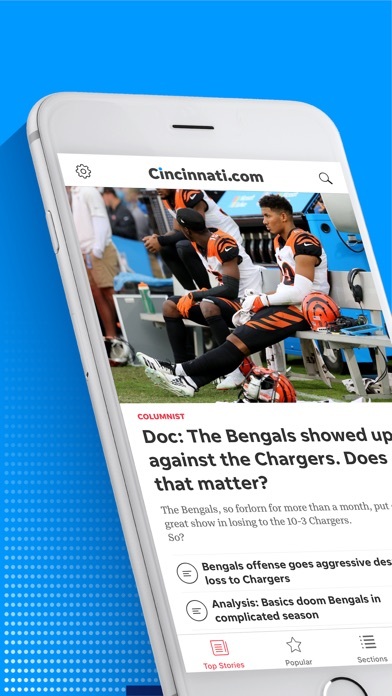 I no longer live in The Cincinnati area and like to use the app to keep updated on my Cincinnati sports teams, but it is very disappointing to see a trusted news source so biased and not just reporting the news. Tell both sides of the stories to become a truly trustworthy source.